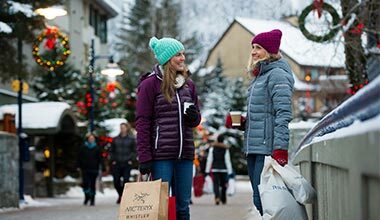 Be it the waist deep powder, the blood-pumping excitement of snowmobiling or the quiet enjoyment of a sleigh ride, Whistler is a winter wonderland. 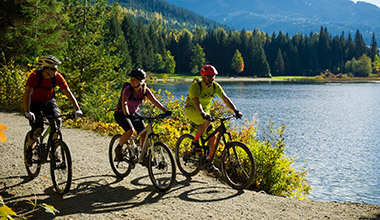 Between the golfing, biking, the early season hiking, the paddling and the skiing, you'll need to give yourself plenty of time to play in Whistler in spring. Are you looking for the heart-pumping adventure of bungee jumping or the soulful wonderment of alpine hiking? 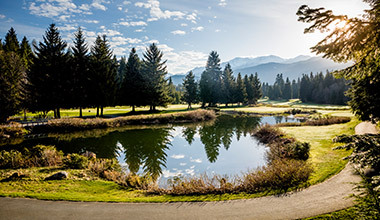 It’s all here in Whistler in summer. 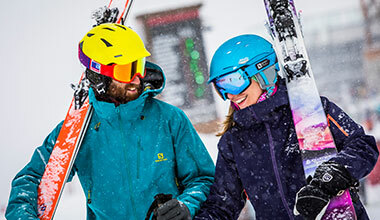 Get muddy, go exploring, escape a room – the change in season is a chance to switch up your adventures and try something you've never done before. 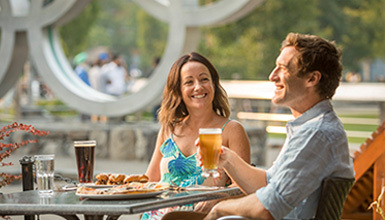 From five-course meals to a quick burger, from a relaxed fireside lounge to dancing on speakers, Whistler’s dining, après and nightlife scenes have it on tap. 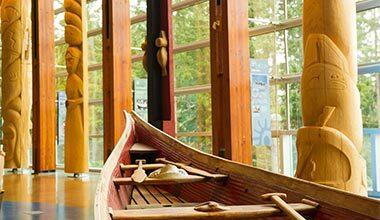 Whistler’s vibrant arts and culture scene offers everything from First Nations history to fine art galleries, workshops and events. 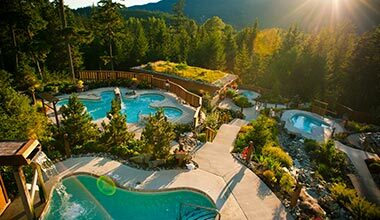 Luxuriate in a spa, perfect your yoga, or just take a moment to breathe the mountain air. We offer endless ways to condition your body and soul.